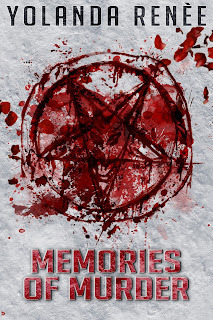 Yesterday, the first book of my trilogy was free. Is it a good marketing strategy or not? I know it's been successful for some but I've also read and experienced the negatives. Watching the stats was exciting, as each hour they changed. 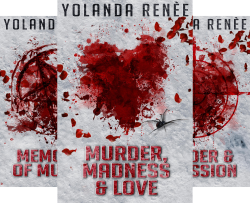 For Murder, Madness & Love the book went to the top, and surprisingly the other two books followed - not all the way to the top but they did climb the charts. I was hoping that offering the first book free would entice readers to buy the trilogy and it did. I just wish I had real numbers to share with you, only my publisher knows those. But all in all, I'd say this was a success, a few books were sold! 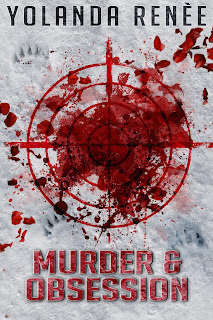 Here, for your information is my tour this year, from the A to Z challenge, where I posted a topic and an excerpt for Murder & Obsession, to the individual guest posts, reviews and interviews. Light is a fleeting moment in the frozen north that is Alaska. 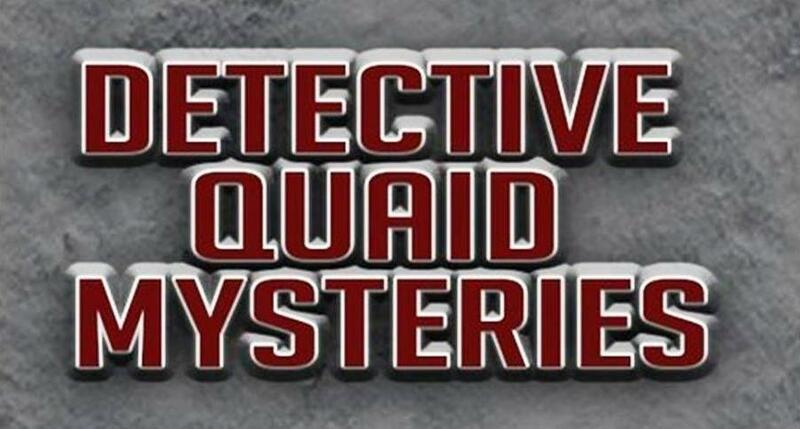 Although the sun shines brightly during the Summer Solstice, Detective Steven Quaid struggles to hold on to what he holds dear during life's darkest moments, his love for family, and professional achievement. Will a murderous stalker, a self-proclaimed Lucifer resurrected, or insidious obsession prove more powerful than this dedicated detective? Three separate life-threatening situations. One determined man. 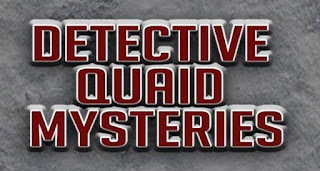 Detective Steven Quaid is the Anchorage Police Department's top investigator. When he's called in to protect a beautiful widow from a stalker, he's not entirely sure she isn't behind the scheme herself. Before long, Sarah has him wound up tighter than barbed wire. But one of the police department's best and brightest detectives may just be in over his head, especially when the facts start pointing to a conclusion he isn't willing to face. With a killer on the loose and a climbing body count, Steven can't afford to hedge his bets—or his life. Is Sarah a victim or a very skilled manipulator? 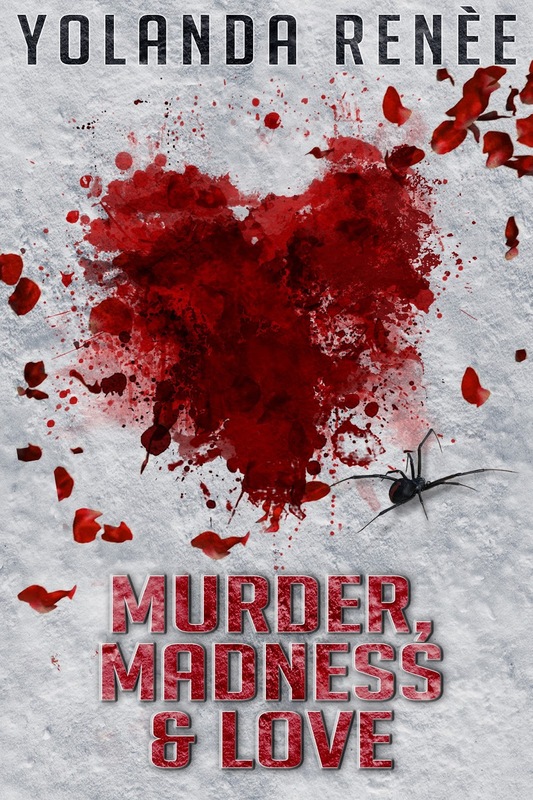 Catching Alaska’s most notorious serial killer as a rookie made Detective Steven Quaid a hero, but falling in love with a victim from his last case tarnishes that status. While attempting to repair both his personal and professional life, he stumbles upon an unusual case–and an even more extraordinary foe: a man who believes he is Lucifer. An insidious man who delivers Quaid the ultimate choice: save his fiancée from an assassin’s bullet or stop the sacrifice of a young girl. Love is never easy, but for Detective Steve Quaid and his fiancée, their road to happiness is laden with minefields. After spending countless hours reconverting his grandfather’s cabin into the perfect honeymoon retreat for his bride, the cabin becomes a bloody crime scene detailing her death. 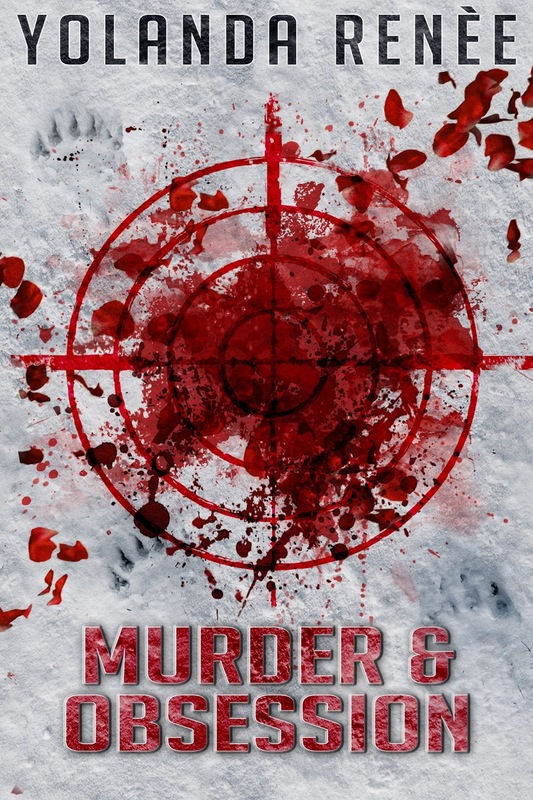 Accused, Steven escapes into the Alaskan mountains, biding his time to find the truth. How is marketing going for you? Ever offer your books for free? What was your experience and would you do it again? Free can work, but I find not as much these days as there is so much free that people just grab whatever is free to have an barely ever read them. Hi, Pat, they do, and then feel they have to comment on a book they wouldn't normally read, usually negatively. But that's Amazon! Glad it made a difference. My publisher has discounted my books before and it pushed them all higher up the charts. I think that's a better idea, Alex! I'm still taking that course I keep talking about on my Email Connect, and I'll have some stats on free books and their effect soon. I look forward to learning more, Lee. It does invite the negative reviews because folks 'buy' a book they normally wouldn't, but still feel impelled to give an opinion, even if they don't bother finishing it. I like the idea of discounting but I'm not in favor of free! Still, well, see if it translates for sales of the other two! I'm glad that you had an exciting ride with the free, Yolanda. A shame that some tried to spoil your party with negative reviews, but overall, it looks like it was successful...if only your publisher would tell you HOW successful! Very cool. And it's neat to hear how it went and all that behind the scenes stuff.